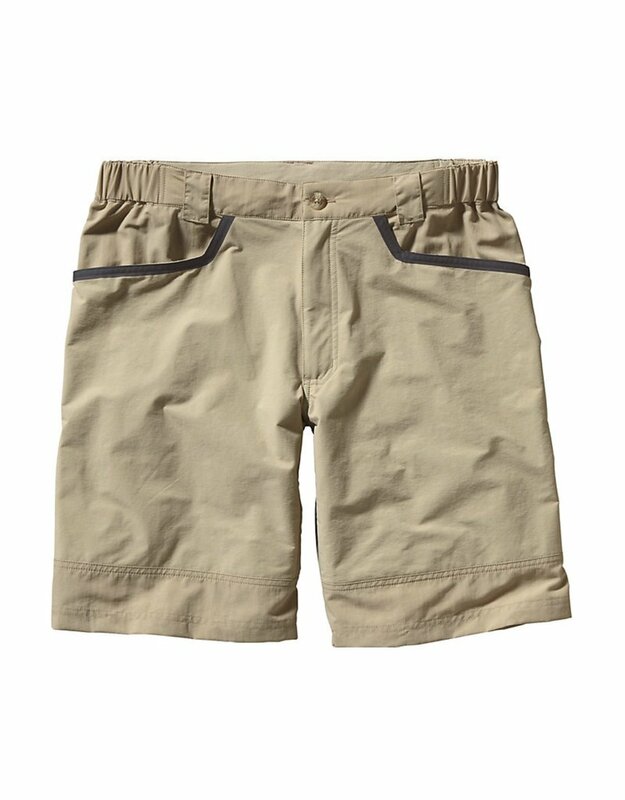 The Patagonia Men's Technical Sunshade Short is a fishing short for warm weather and spending time on the poling platform. The Technical Sunshade Short is made with 100% nylon taslan and has a durable water repellent finish to repel water droplets. They’re quick drying and lightweight, just in case you fall in. 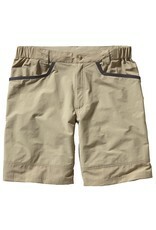 The ten inch inseam lands right above the knee and provides 50+ UPF sun protection. To protect against the push pole, the front of the short is reinforced. The two deep front pockets and two back pockets hang onto small items so you don’t have to jump off the platform every time. Shhh, don’t scare the fish.